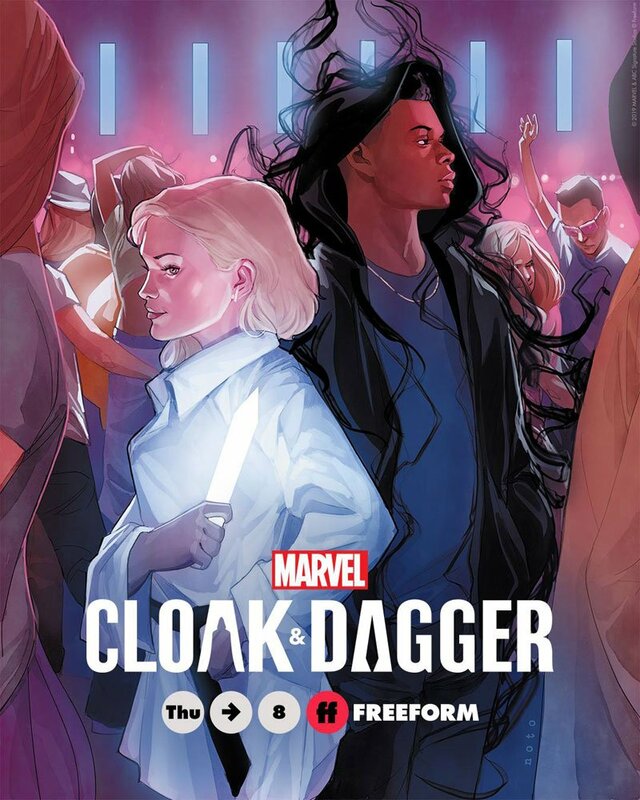 Following last night’s second season premiere, Freeform has released the first promo for Marvel’s Cloak & Dagger‘s upcoming episode 2.03 titled “Shadow Selves,” featuring Tandy and Tyrone teaming with Detective Brigid O’Reilly to find O’Reilly’s evil doppelganger Mayhem. 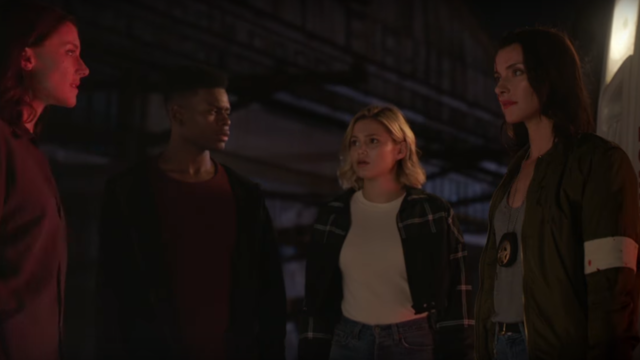 The new episode is scheduled to air on April 11. Check out the video below!